A super easy Motorcycle Plug and Play LED Solution that will make even a first time installer look like a true time tested professional. 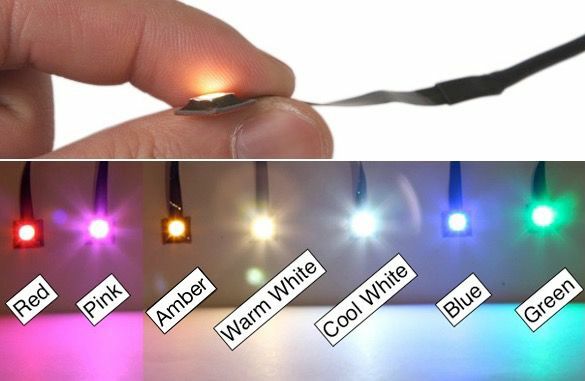 Our exclusive ultra thin & slimline motorcycle LED module is better, brighter, and has an ironclad guarantee better than any others on the market! 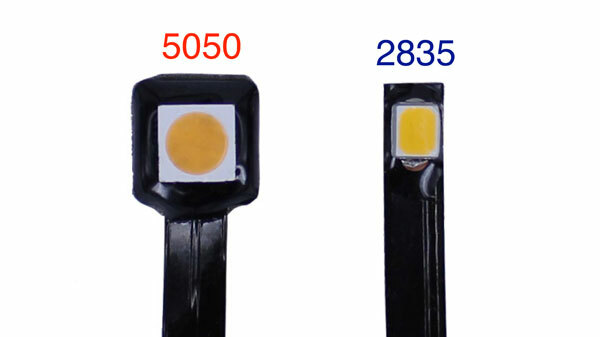 Compared to standard 5mm LEDs, our super bright motorcycle LED modules will truly blow you away. 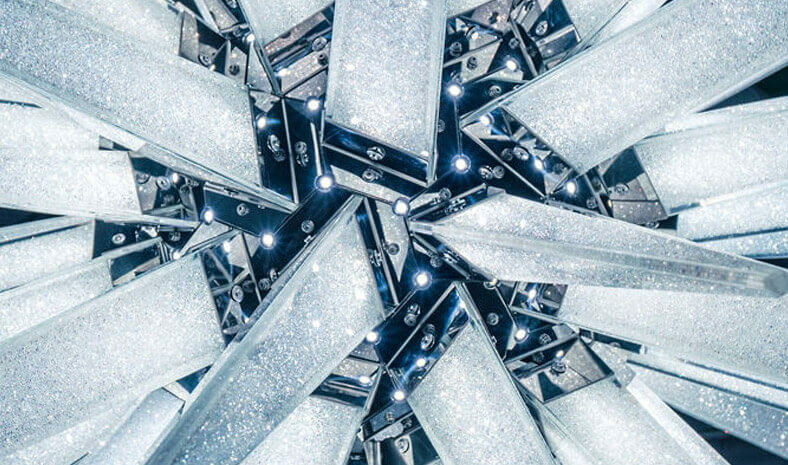 Each super thin tiny LED light is a uniform, evenly distributed punch of super bright evenly distributed light, with five times the brightness of a regular 5mm LED, distribute light more evenly for a uniform professional looking DIY installation, and will work with any 12-volt system. No ugly gaps, bulges in lights, or random 'spot light effects' from shoddy knock-offs, these are the real deal. These super bright LED lights use very little electricity, meaning minimal draw off your motorcycle, moped, or scooter 12V battery and gives off virtually no heat from the LED pod. This is truly the epitome efficient LED bike lighting. The World's First "All In One" Motorcycle Lighting Solution - We take only the highest quality super bright "5050 size" surface-mount (SMD / SMT) LEDs and attach them into a tiny, custom designed flexible circuit board. There's a built-in resistor, a couple of feet of wire (sorry radio shack) on the LED module for a seamless install. To make installation even easier, and based on customer requests, we've even added ultra-thin 3M super adhesive material to the back, no need to use the glue gun every time you have to install an LED. Check out more motorcycle LED photos. 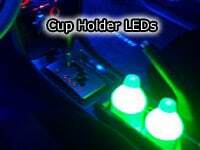 Prewired Plug and Play Technology - One LED fits *all* motorcycles - Unlike some other project LEDs that require an engineering degree to install, these LEDs are truly ready to go right out of the box. They are "pre-wired" to work on any 12-volt DC system, reserve polarity protected, and have all the resistors built right into the surface mount motorcycle LED! These can also be used for any purposes such as: Automotive, Motorcycle Lighting, RV, Trade Show, Casino, Retail Storefront, Home Accent Lighting, Project Lighting, and more. Easy 12V D.I.Y Installation - Simply hook up the red wire to positive and the black to negative (ground) of any 12 volt DC power system. Doesn't light up? Don't worry - It's OK! Just reverse the wires, and it will light up! The pre-wired LED module has a built-in polarity protection system (just don't feed it 1.21 giga-watts! ), and is covered by our unparalleled hassle-free 1 year guaranteed warranty. This Super Bright Motorcycle LED Module is square shaped, with a very wide viewing angle for a smooth & balanced even distribution of light at any distance. 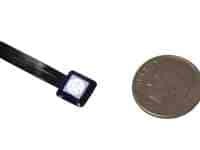 Also, our surface-mount LEDs have not just one, but THREE LED Diode lighting chips packed into in one LED for ultimate brightness, 3x the brightness of any other "surface mount LED". 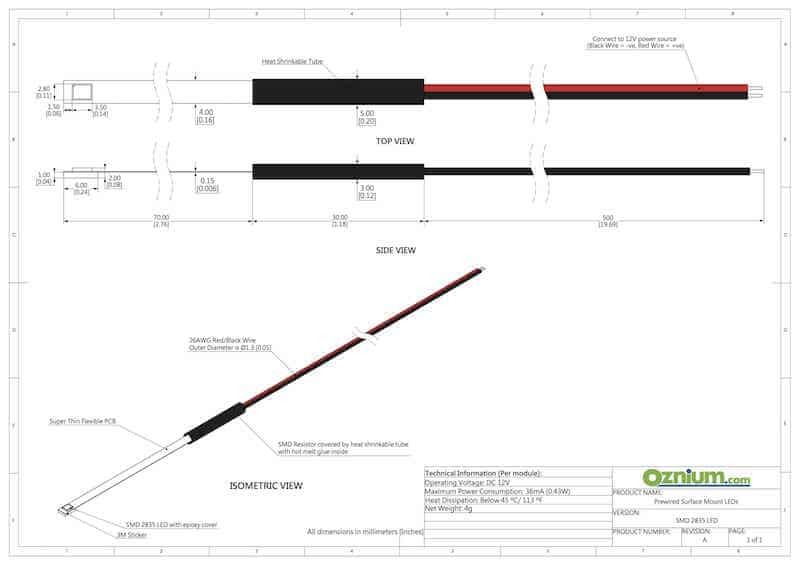 The Motorcycle LED Slim Line Lights can easily be attached to any surface with the use of the included 3M sticky tape. Just peel, stick, drive, and glow! You are currently viewing Motorcycle applications for our Prewired Surface Mount LEDs. Power: 12V DC Current - Universal for any motorcycle, bike, moped, or scooter.